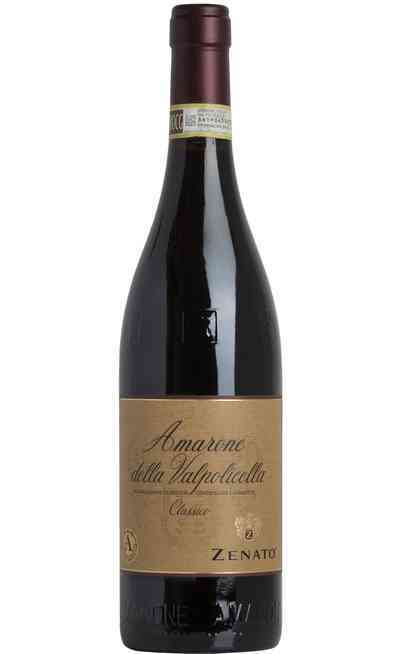 General description of the wine and territory of the Valpolicella Doc Amarone production. 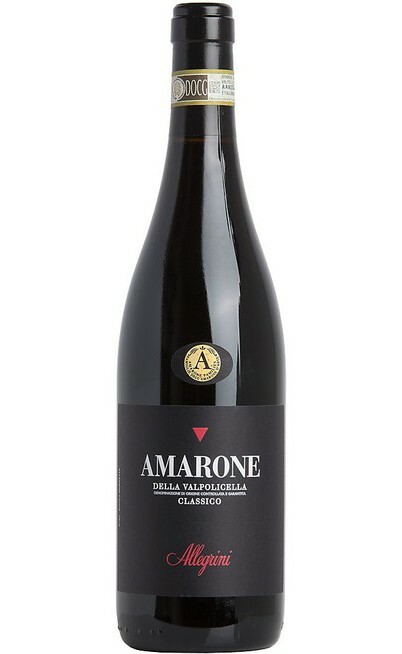 The Valpolicella Amarone is a red wine. 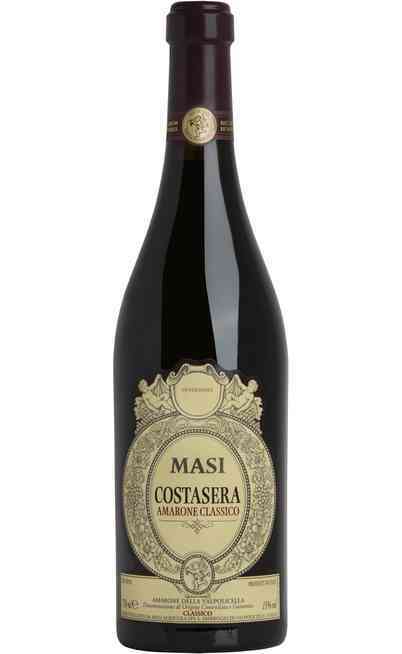 It is a very refined wine and it has the DOC certification. 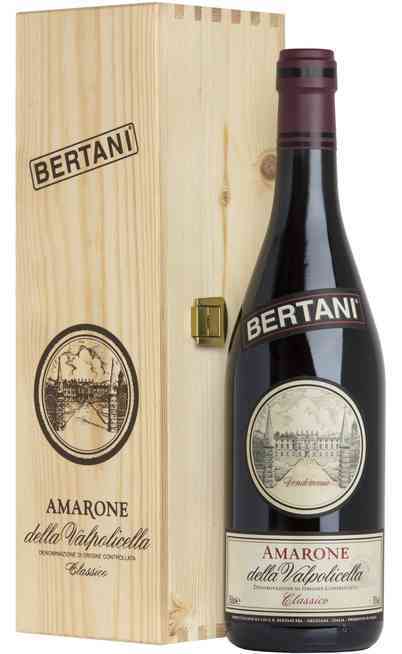 This is an historical wine, despite its modernity, because it is produced since 1950. 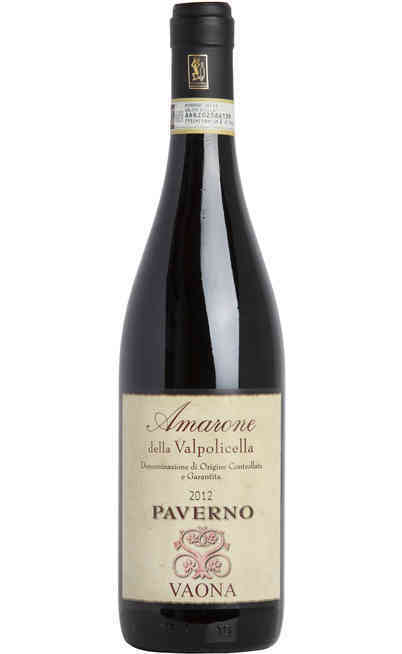 The amarone born from a mistaken blend of the grapes designed for the Valpolicella Recioto; another great wine of the Valpolicella. 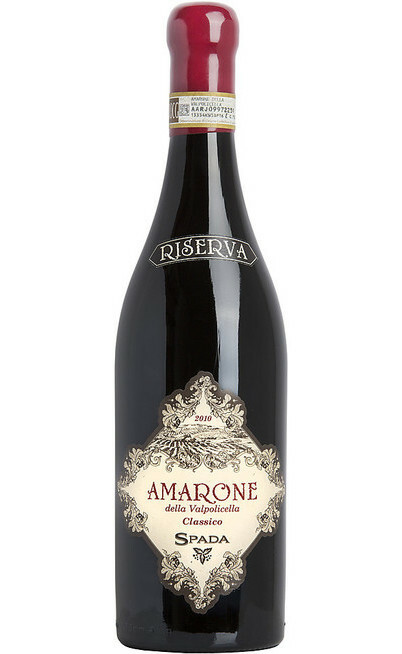 The amarone is produced in very little quantities because it has a guaranteed artisan production with a careful selection of the grapes. The wine making process is always the same since the origins. 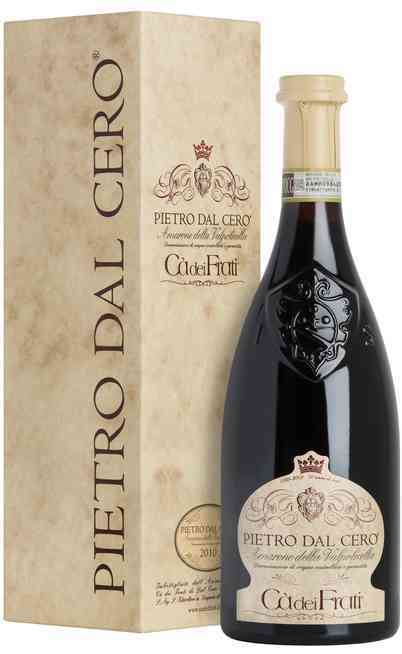 The richness and the prestigious of the wine come from the refinement and the aging processes and this one takes place in specific wood barrels. 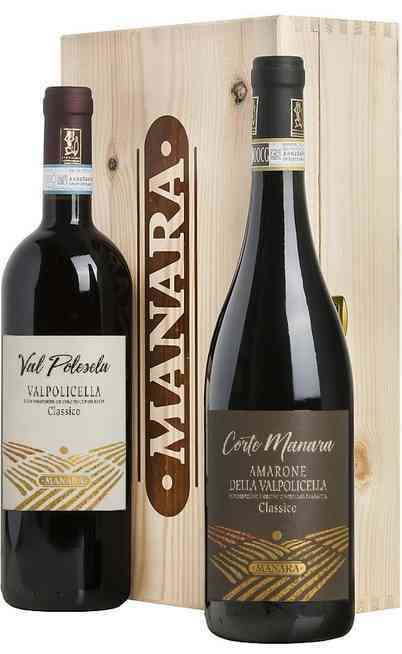 These barrels give to the Valpolicella DOC Amarone the characteristics and some prestigious organoleptic properties which are known all around the world. 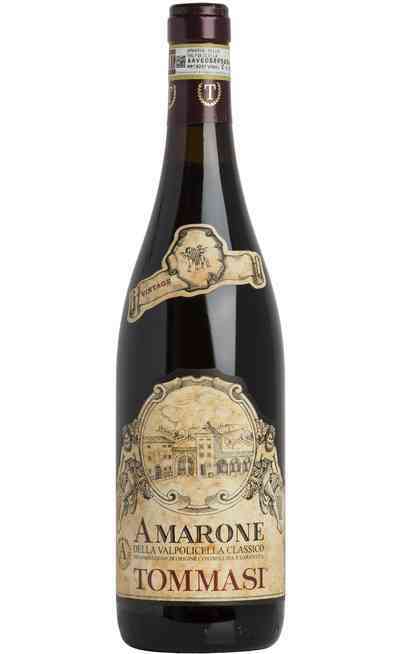 The first bottles are dated 1952 when the first Amarone was bottled, labeled and commercialized for the first time, and in 1968 he obtained the DOC certification which denotes the Controlled origin denomination (Denominazione di origine controllata) which permits to the Valpolicella DOC Amarone wine to be appreciated in foreign countries. 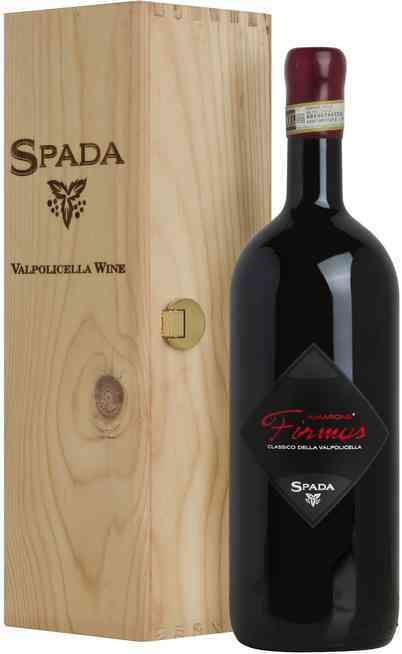 This fantastic and prestigious wine is currently asking for the DOCG certification which permits it to obtain the guarantee of the origin. Its organoleptic features are unique, it is full of glycerin and alcohol, it is very structured with an high sapidity. 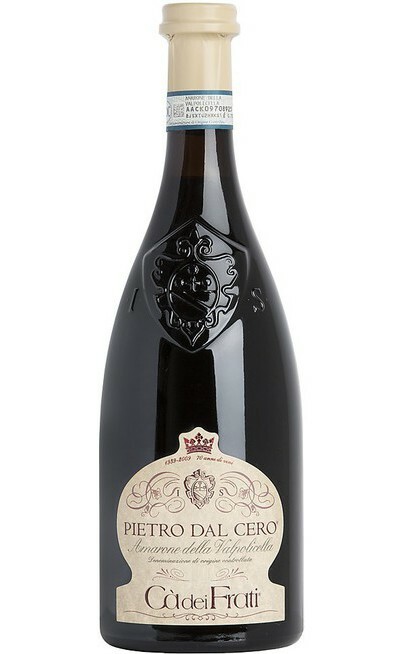 It has a very elegant and refined taste very structured and important and it is almost insuperable. 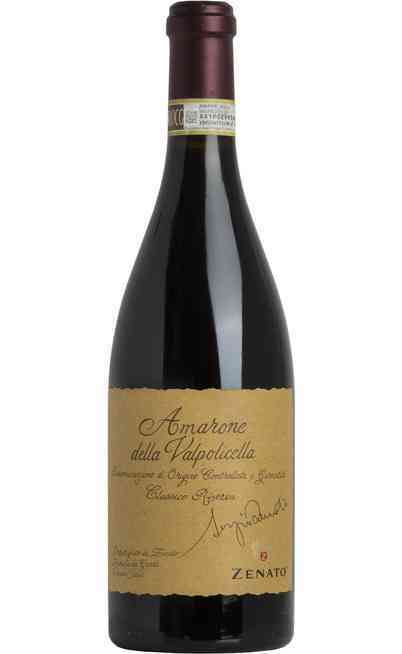 The Valpolicella Amarone can be conserved for more than twenty years and it has to be preserved, under suggestion of the most renowned Italian sommelier, for the important events which marked the path of a person life. 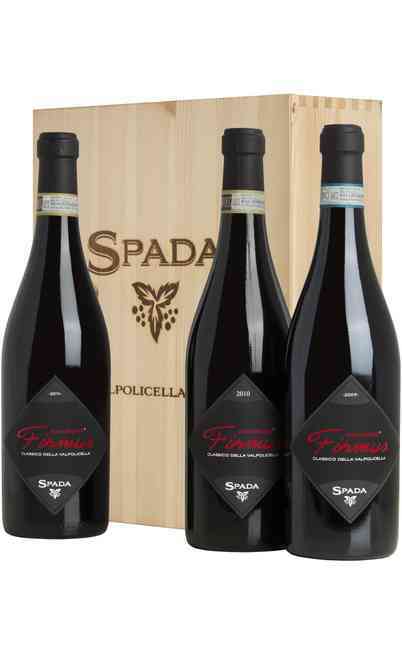 The grape harvest is exclusively hand made. 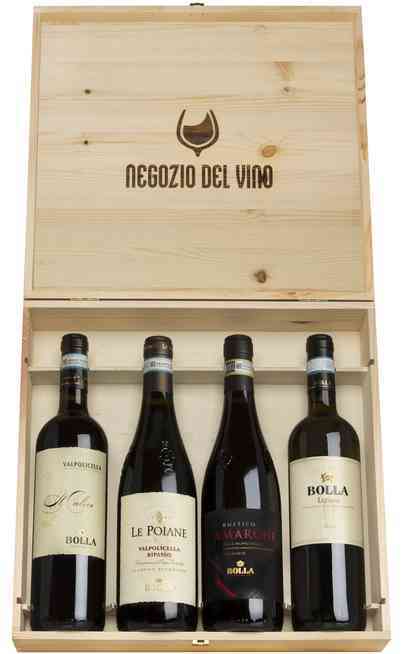 The grapes selection starts the second week of September and it ends at the end of October. 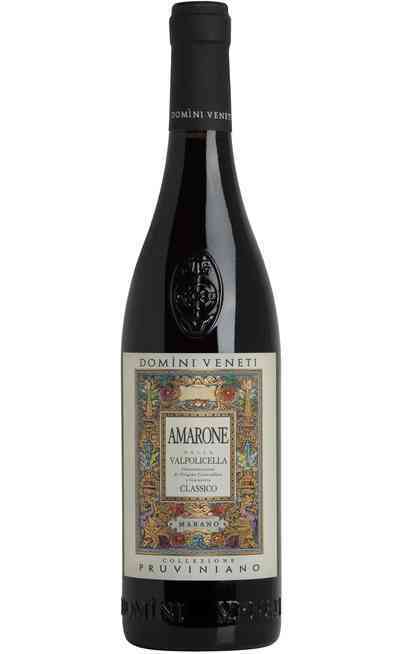 The Valpolicella DOC is a red passito wine of Veneto and it is considered the prince of the Italian red wines. 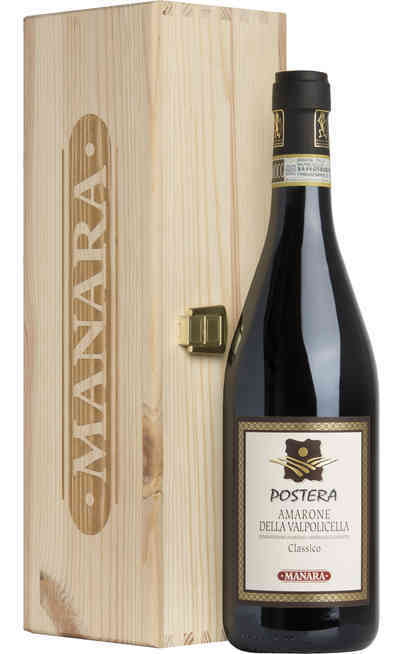 Its particularity is the passito making process when the grapes that compose the classical Valpolicella such as the Corvina, the Rondinella and the Molinara grapes, which are located in the north-west area of Verona, are left resting on bamboo wood trellis all along the winter months which permits them to keep all the rich and deep aromas inside them. 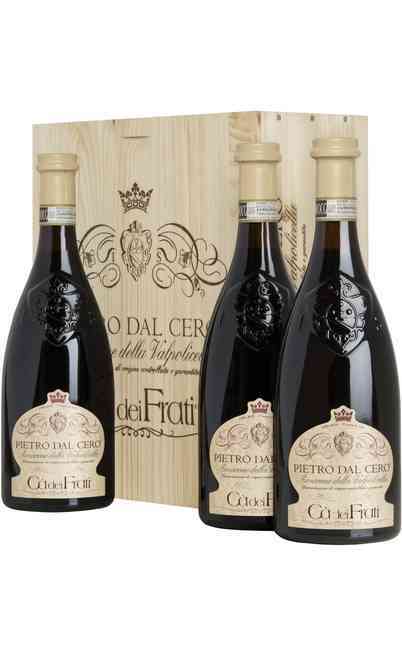 This involves an over maturation of the grapes that have to be squeezed for the production of the must. 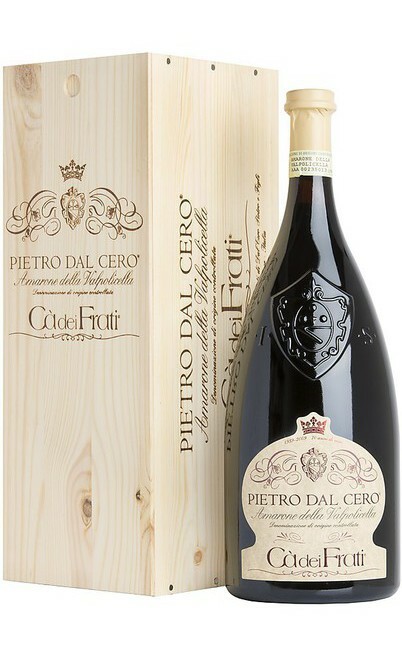 This operation has to be done in some particular weather conditions and in a specific geographic area and with some specific grapes which have a thick and resistant peel to permit the pulp to preserve all the properties. It follows the squeezing out that is has to be done in a slowly and constant process due to the hardness of the peels. 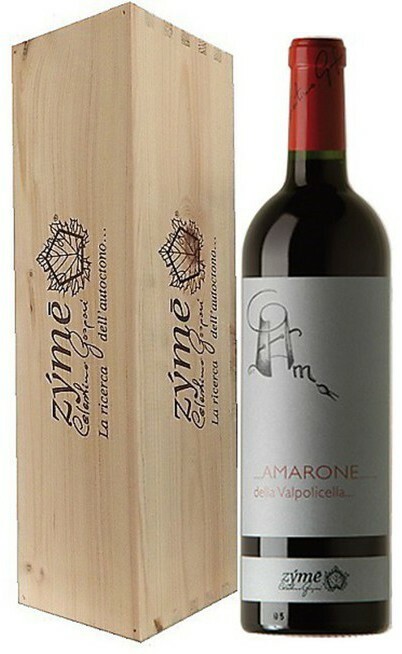 The must, once it is put in the wood barrels for the refinement and aging, it has to pass through many phases of skimming due to the high gradation of glycerin (oil and fat) of the Valpolicella DOC Amarone. 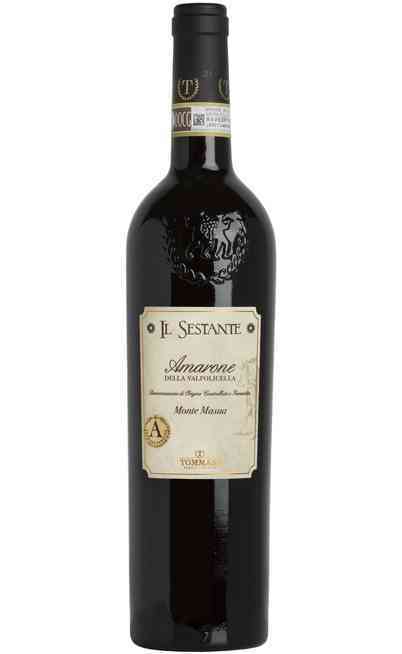 These phases don’t altered the wine percentage but they are useful for a long conservation. 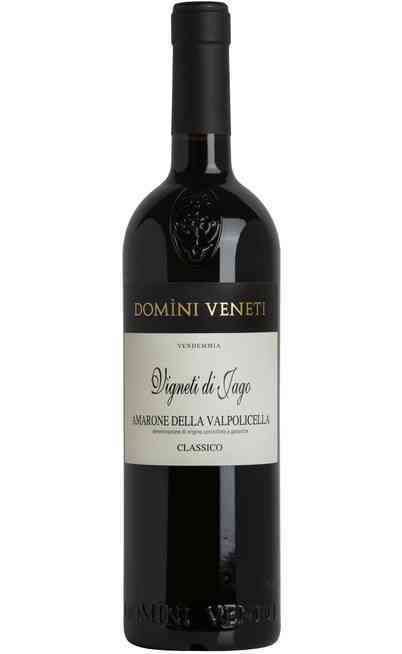 The destemming permits the grape, which is already separated from the grape stalk, to begin its fermentation at the beginning of January when the grapes are still intact; the slow process of the fermentation and of the carbon dioxide, slowly open the grapes until the exit of the pulp. 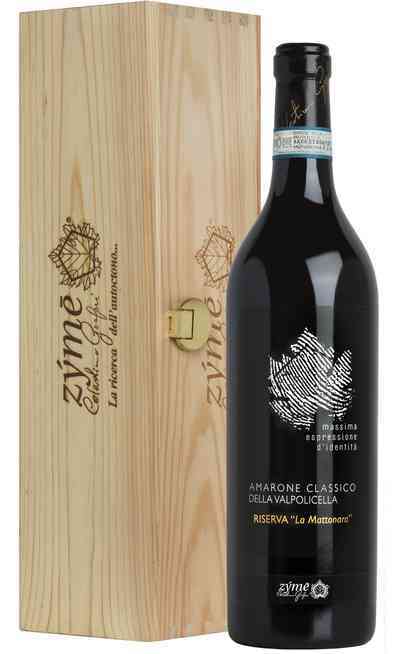 The fermentation process lasts 40 days. 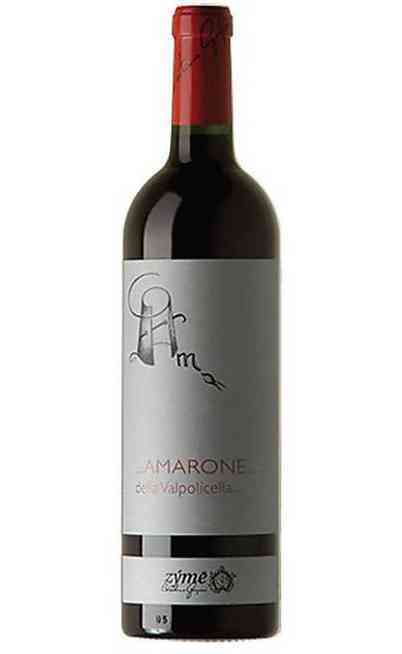 This process permits the complete emission of the colored substances, of the tannins and of the aromatic components. 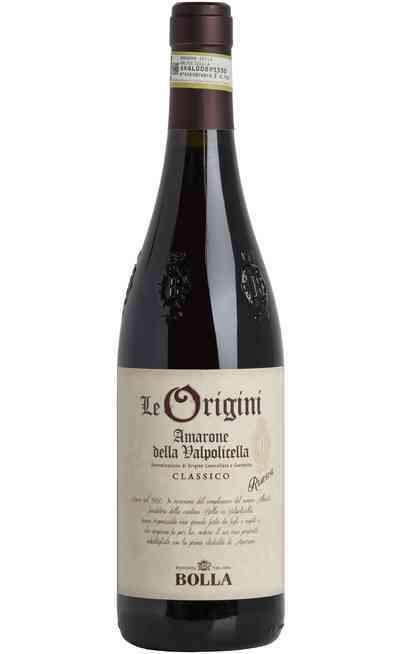 Compared to the Recioto, the Valpolicella DOC fermentation considers that all the sugary part has to be transformed in alcohol to make the wine very structured, decided and alcoholic. 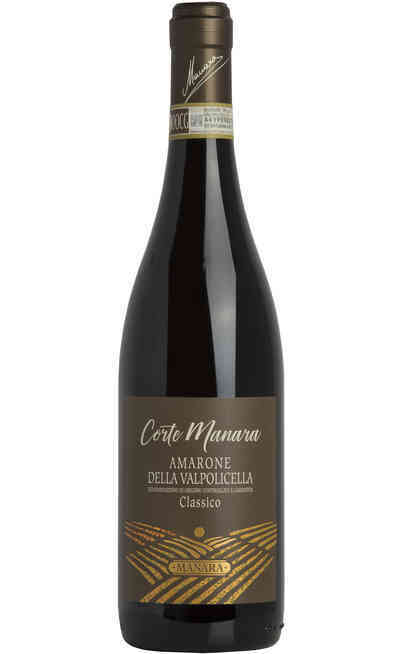 The grapes used for the production of the Amarone, as permitted by the production regulations, are the Corvina, the Rondinella and the Molinara in addition to the Oseleta and the Negrara. 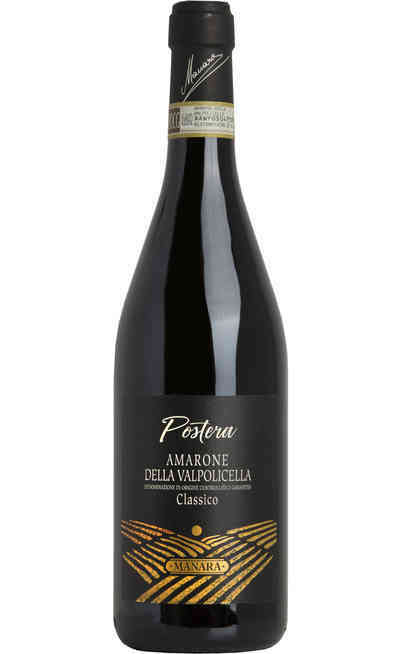 The Oseleta vine is spread in the Valpolicella territory and on the Lessini mountain. 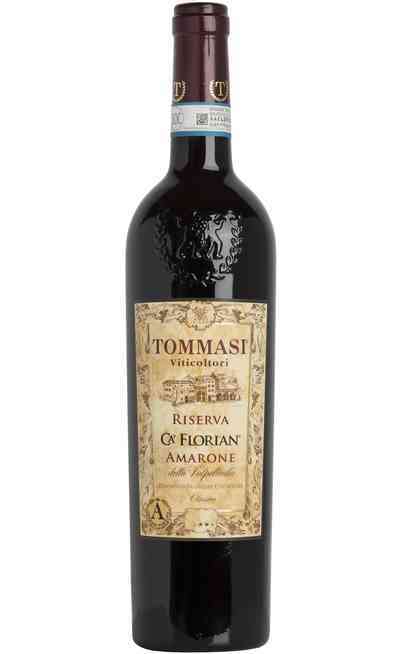 In the narrations about the territory is reported that this vine was almost left because of the commercial prevalence of the Valpolicella DOC on the market, but finally is was discovered again in the 70’s. Its name is curious because “Oseleta” comes from Uccelletti (little birds) who are very interested in the sweet berries of this grape. The berry has a deep black color and it has a five – bladed, pentagonal and little leaves. The bunch is little, cylindrical and in some cases it has a particular pyramidal perspective very compact and it is rarely equipped by a wing. 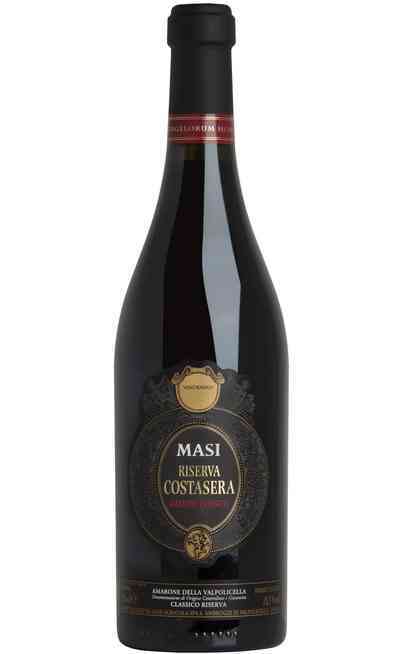 The grape is not so big and oval and its peel is very thick and particularly recommended for being used in the passito wines. 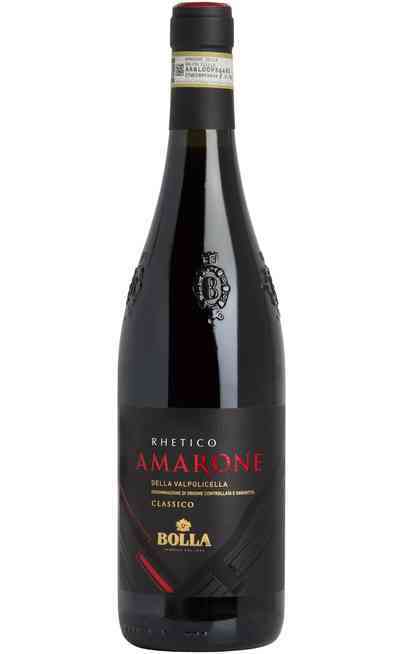 This wine has a very fruity and spicy scent, with a tannic and rich structure. 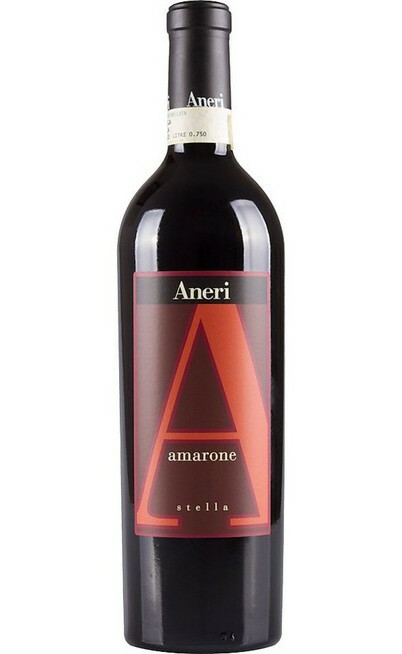 Normally it is used blended with other varieties because it gives richness and color to the blend. 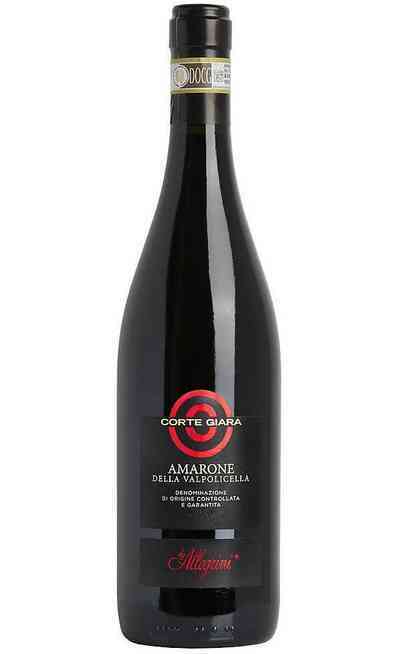 The name Negrara gathers a group of vines called “Negrare” very different one to each other and cultivated in a large territory area between the Trentino Alto Adige, the Veneto and the low area of Lombardia until the hill of Mantova and the Brescia side of the Garda lake. The vines all around Verona, especially the ones in the low valley of Valpolicella, are used for the production of the local wines. 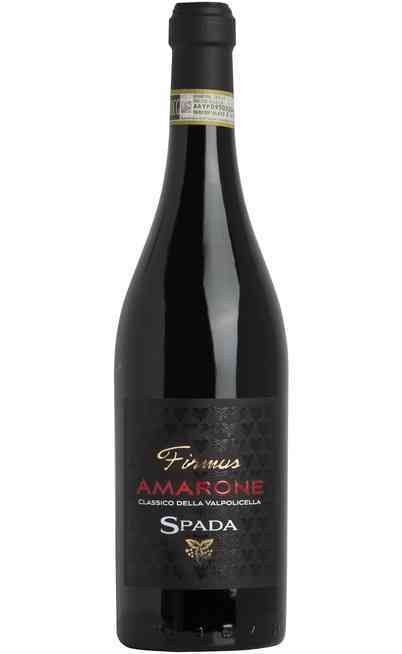 The Negrara wine production is made by blending varieties because the single-variety wine-making gives to the wine a ruby red color with purple reflection, very winy and sugary where there are strong spicy and green pepper aromas. 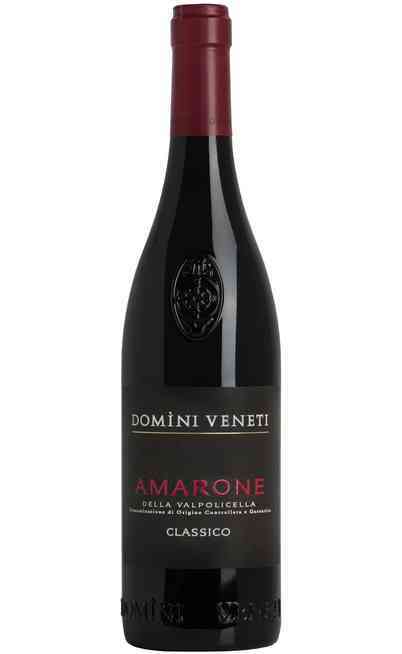 The taste is very dry and not tannic. 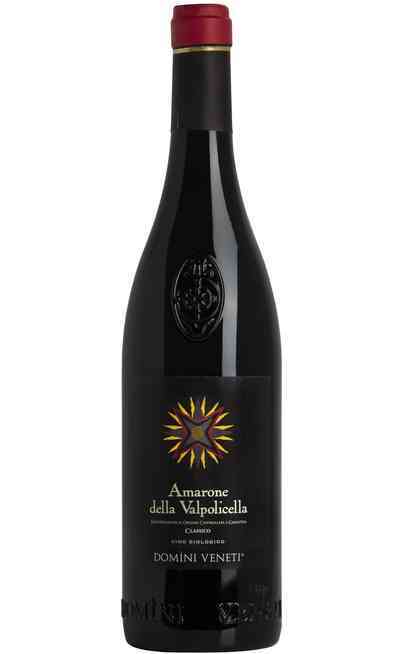 Aesthetically the Valpolicella DOC Amarone has an intense Ruby Red color plenty of dark purple reflections that, depending on the aging of the bottle, it changes its color to a more opaque and brick red one. 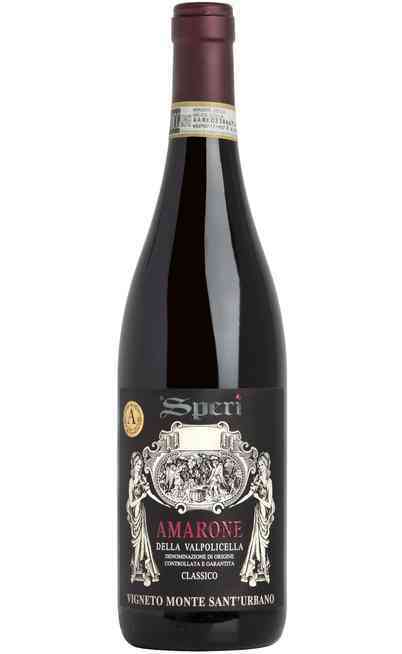 The scent is complex and reminds to the cherries in alcohol, the prune, the spicy and the tobacco. 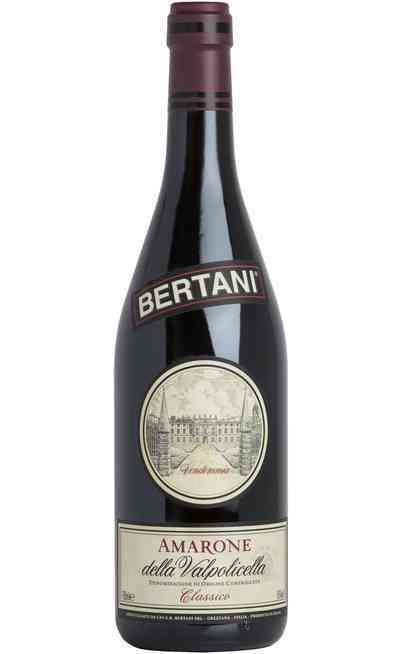 It is persistent and wide with some dry walnut and red fruit jam flavors. 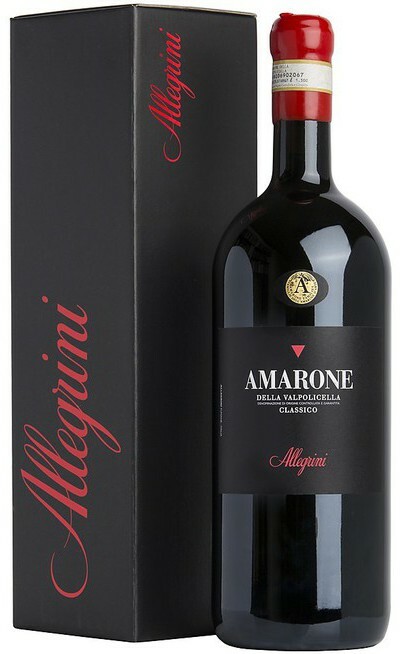 The taste is warm, full , rich, powerful, long and endless, with a great structure, dry, velvety but always harmonic and complete. 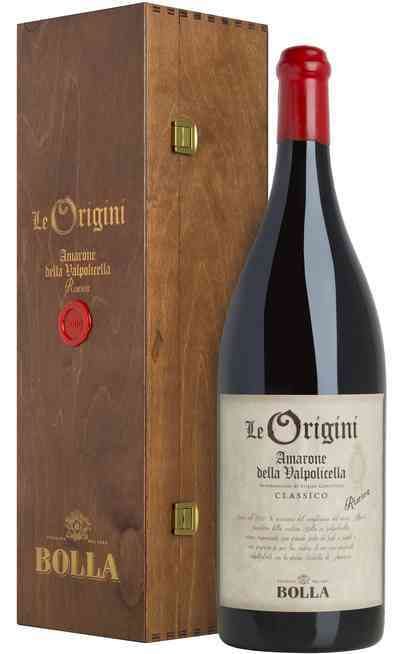 It is a valid compromise between the alcoholic degree, the structure and the scent. The temperature suggested is between the 18° e the 20° degrees to be served in a wide round wine glass to permit the wine to let flow all its properties. 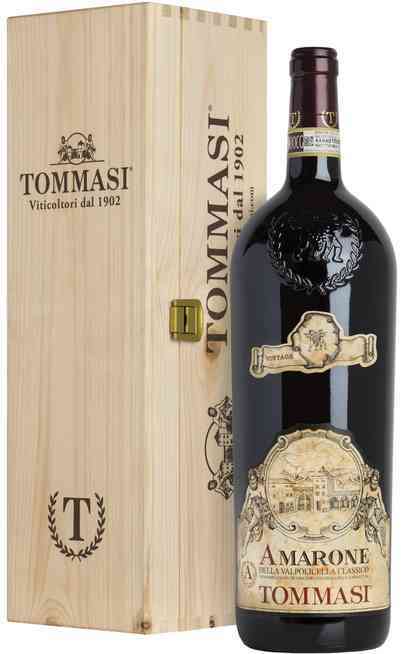 It has to be matched with flavored roasted meats, to the game in humid, to the noble coated game and to very softness and aged cheeses. It is perfect with autumnal and winter dishes such as braised meats, beef stew, pot pie in addition to the local dishes like the “pasta e fasoi” (pasta with beans) and the risotto with Amarone. You can drink it even at the end of the meal to meditate. 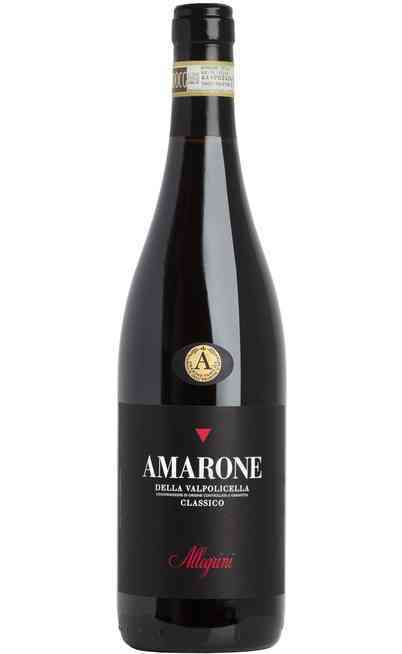 Check it out on the wide range of the Valpolicella wines that you can find in our online wine shop Uritalianwines where we have many wines from Veneto and different varieties of Amarone of different years.